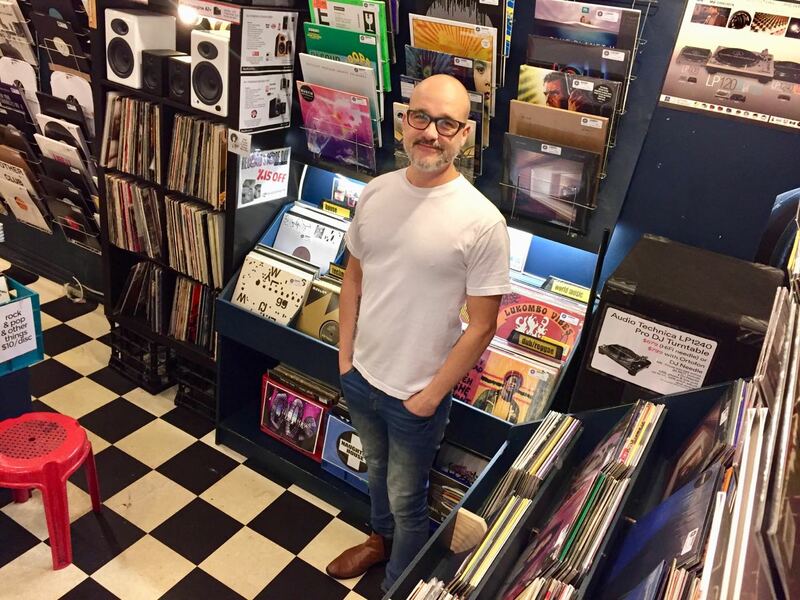 He’s been in the vinyl record trade since he started at BPM Records in Oxford St (above the old Army disposal store) in 1994. 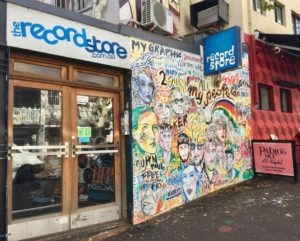 At one stage, in the late 90s, there were fourteen dance music record stores in Darlinghurst. Sometimes at night in Darlinghurst it’s now difficult to find fourteen people. But is the Oxford St too far gone? 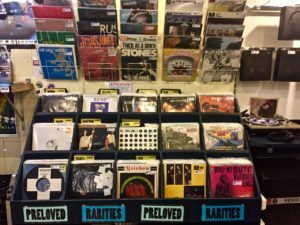 So how about some advice to anybody thinking of opening a record store in 2018? So why do you still do it, with your not-so-silent-enough partner? Stephan caters to most styles of music at The Record Store, but there is one type of person he won’t tolerate in his shop. So you and your magnifying glass can tell your story walking. But a final word on musical taste from Stephan. Just don’t go asking for Trance or Prog. The Record Store entrance in Goulburn St, Darlinghurst.